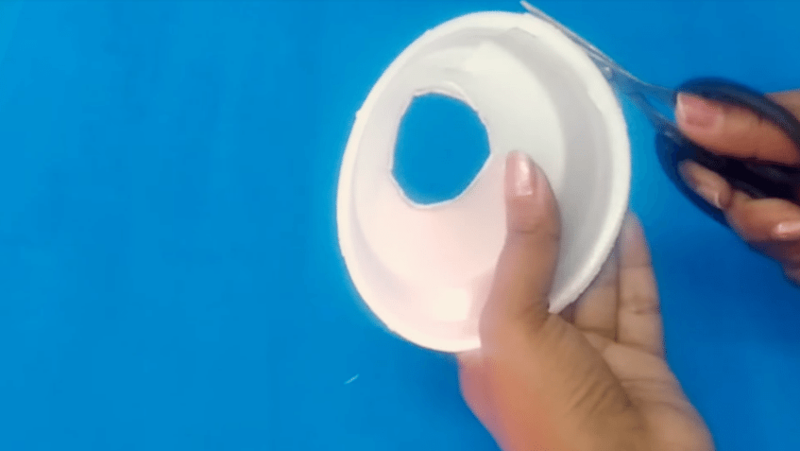 Hi guys, this video is about a very unique diy. 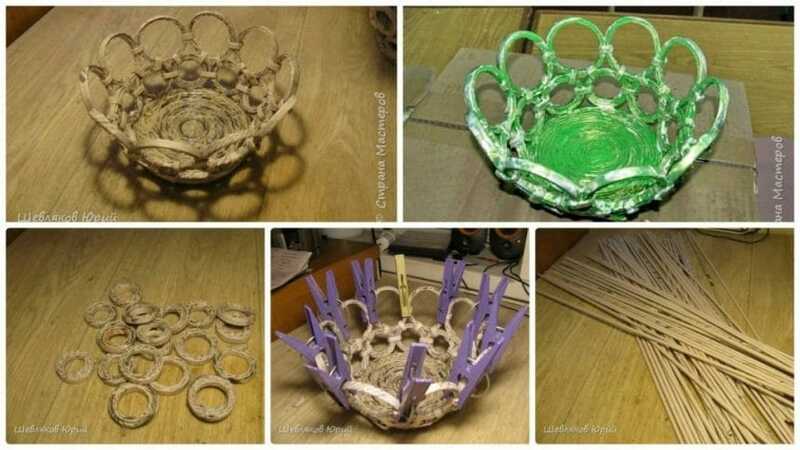 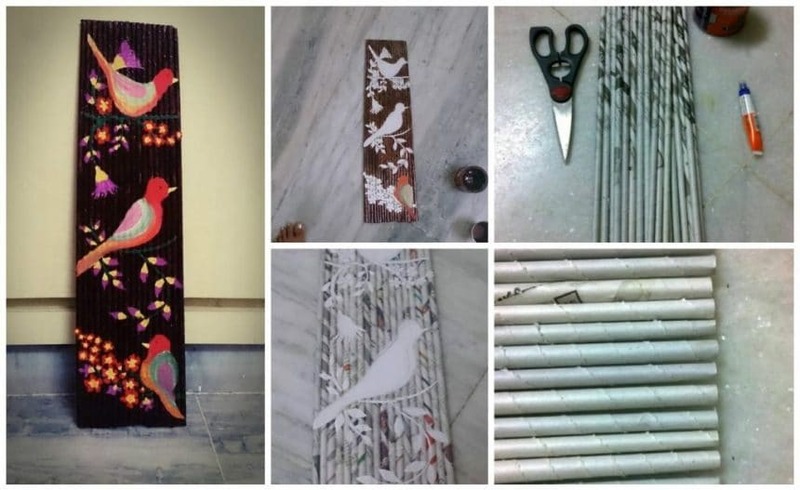 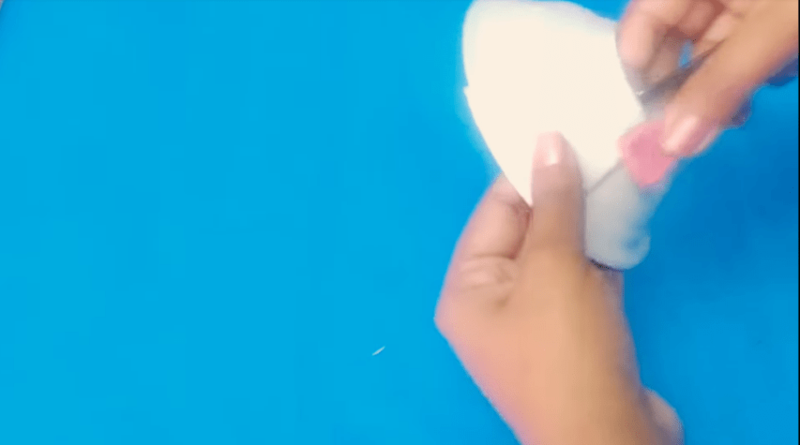 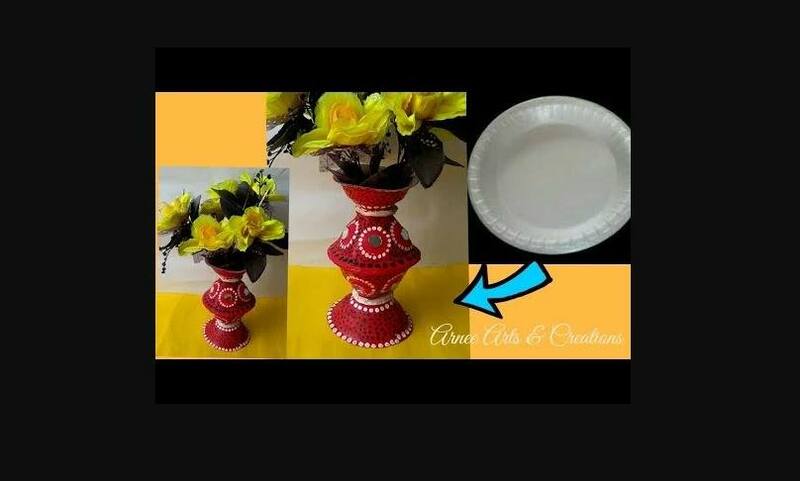 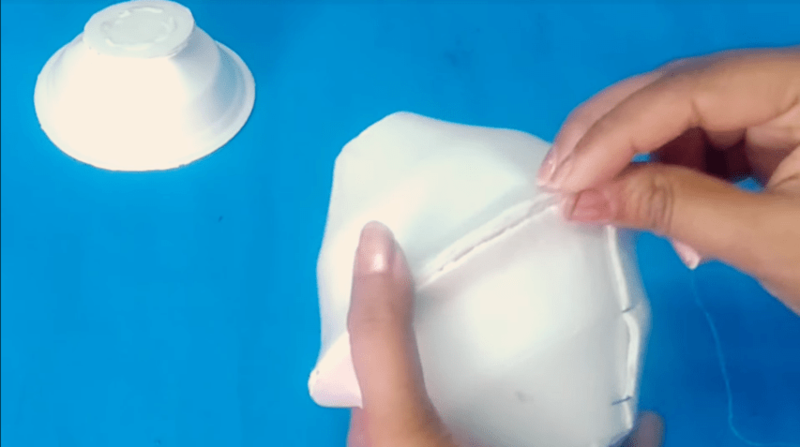 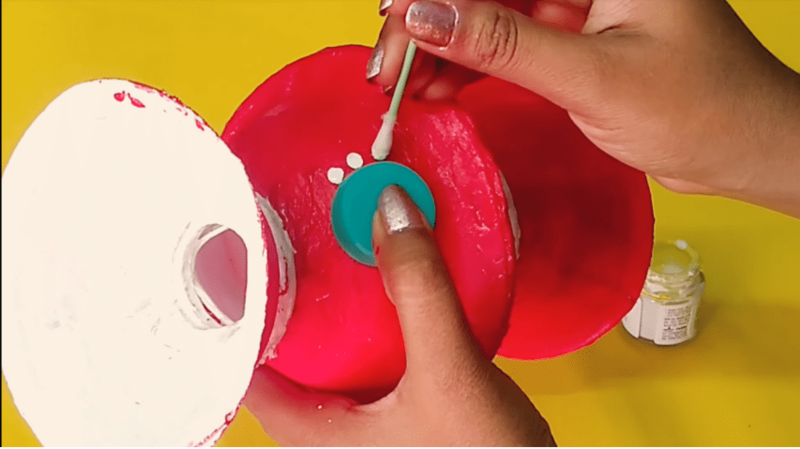 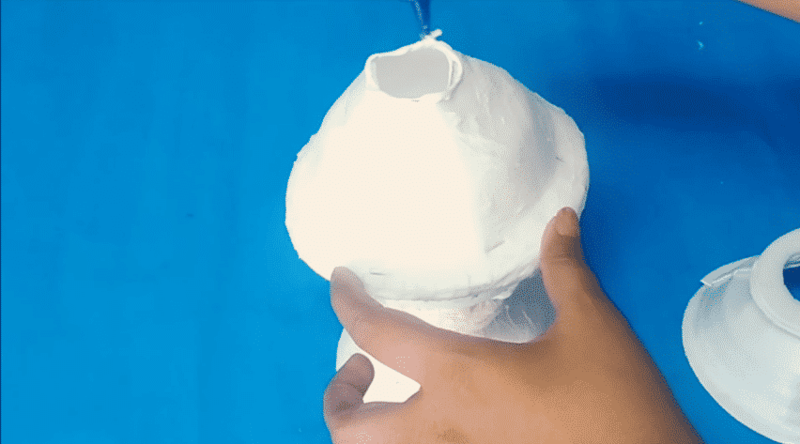 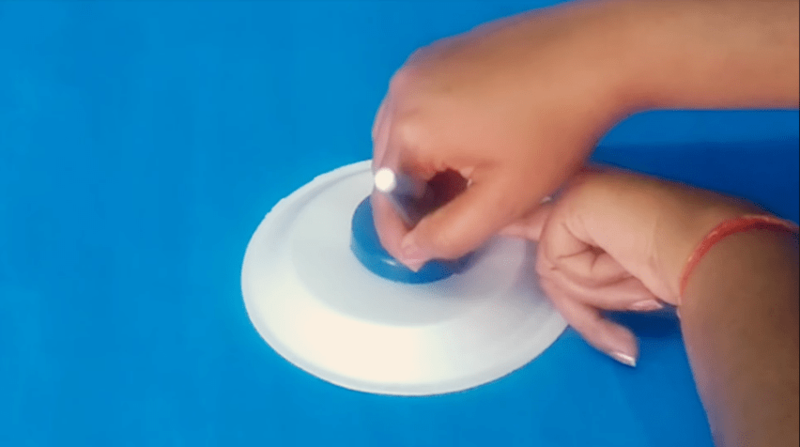 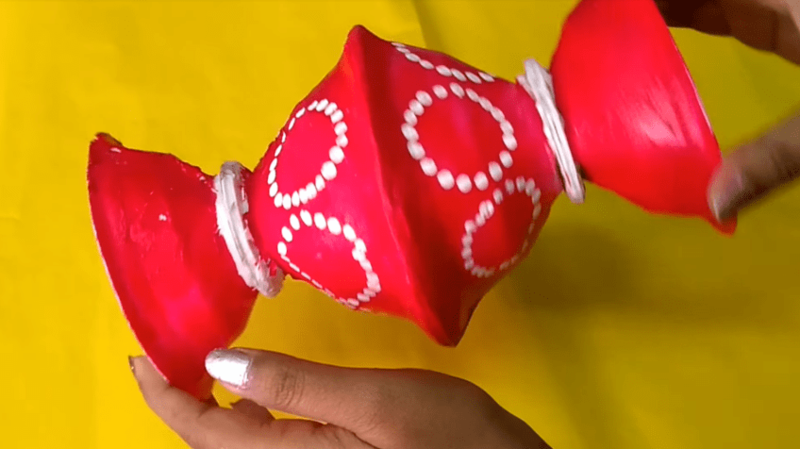 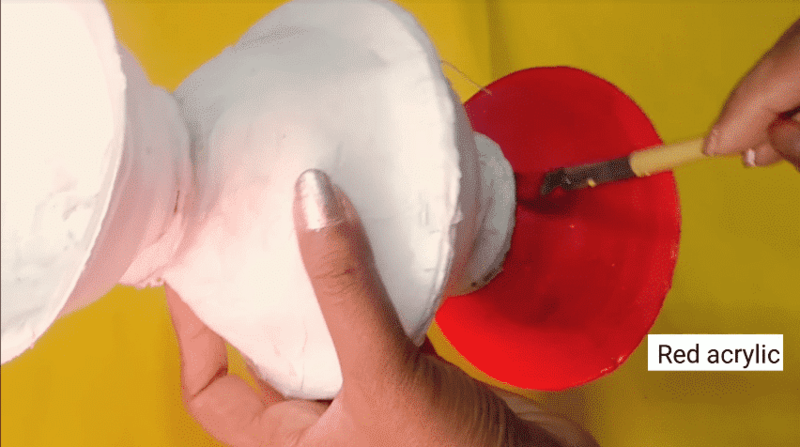 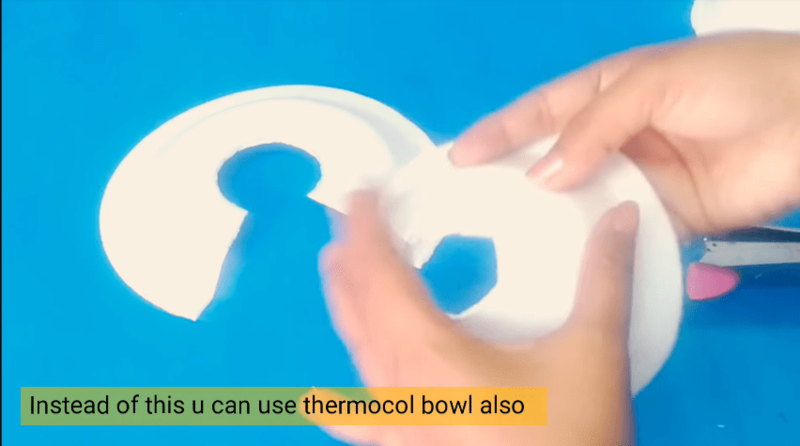 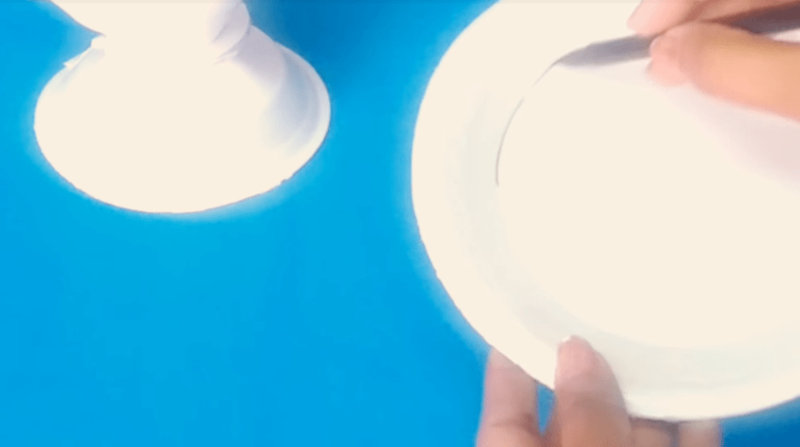 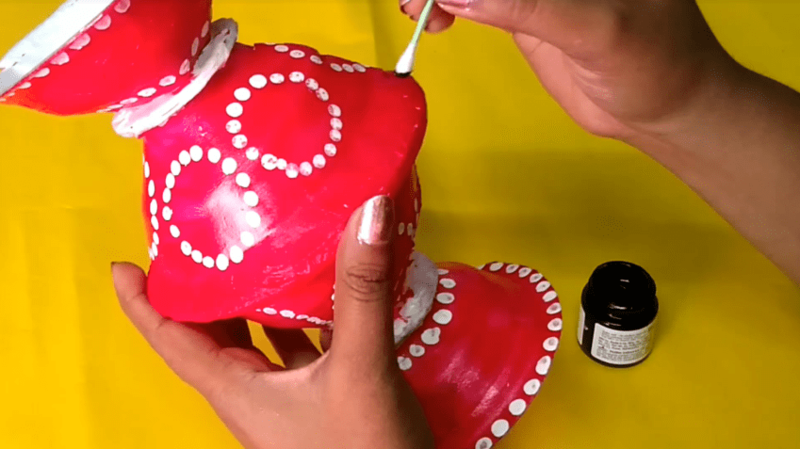 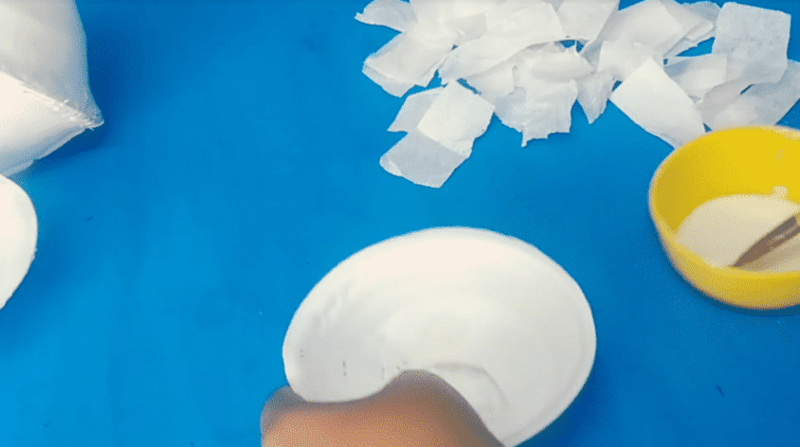 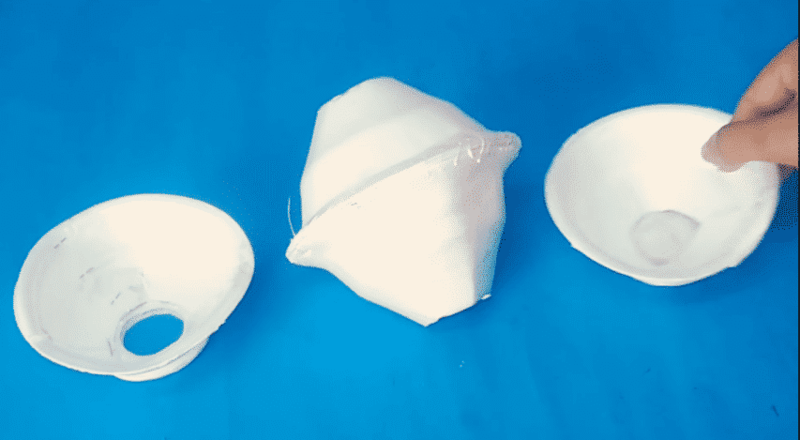 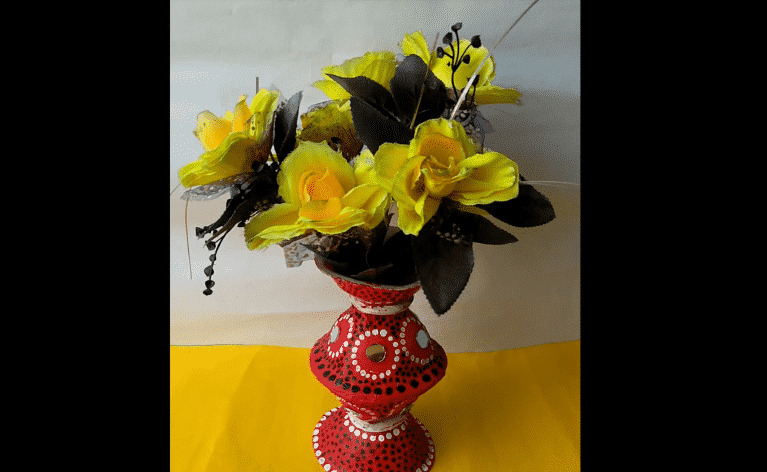 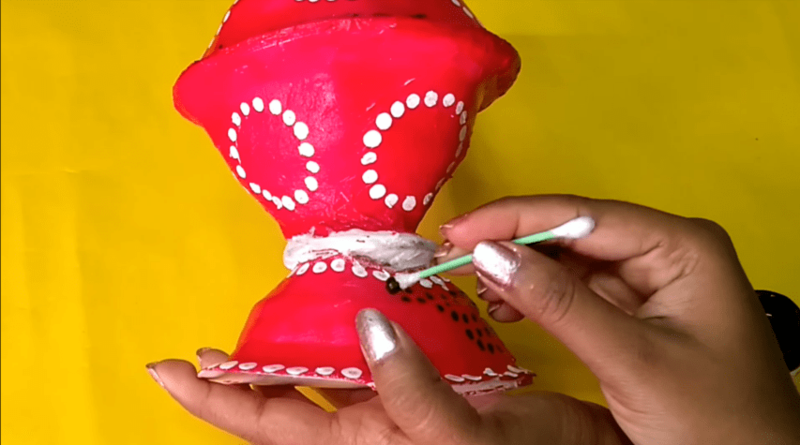 How to make a beautiful flowerpot with thermocolpla… Instead of this u can use thermocol bowl. 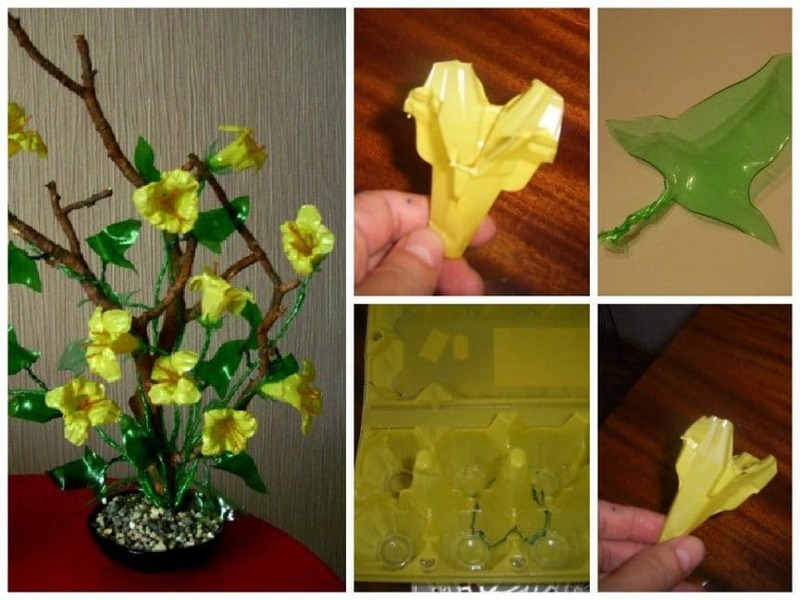 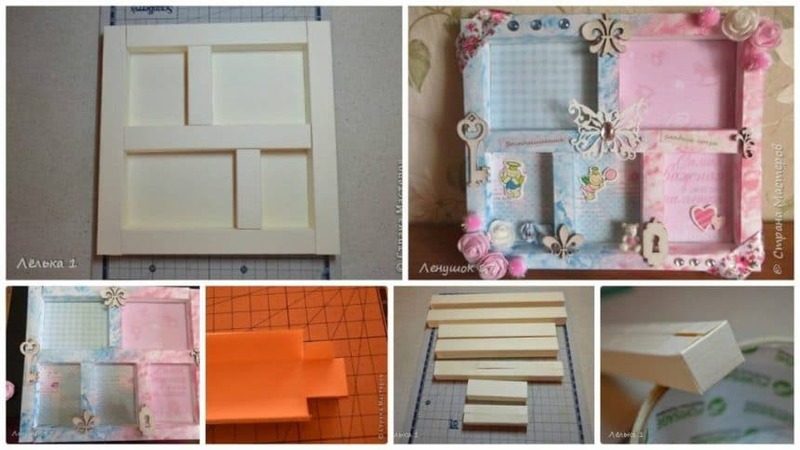 So, decorate ur home with this idea.